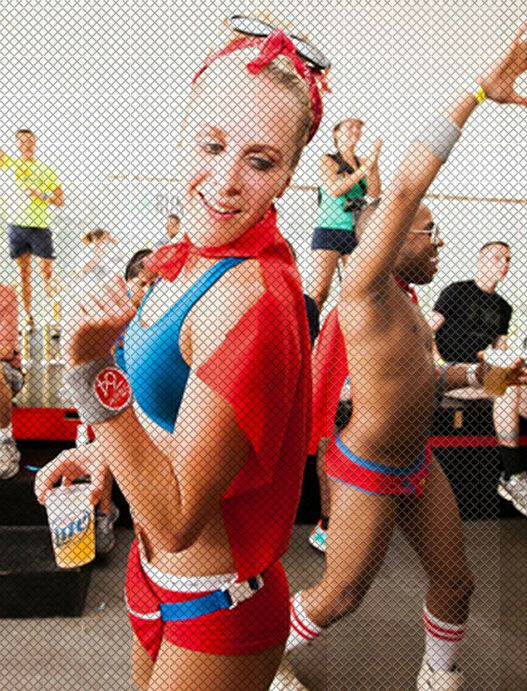 WHAT IS THE HOT UNDIES RUN? 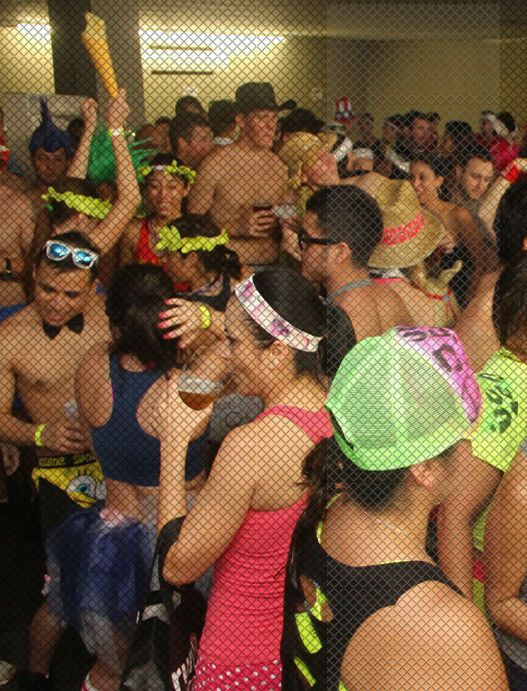 The two mile pub run in your undies starts and ends at the Gorgeous Gael Irish Pub in Rice Village (Houston, TX) where all proceeds from race registration, raffle ticket sales are donated to our charity of choice Girls on the Run Greater Houston! 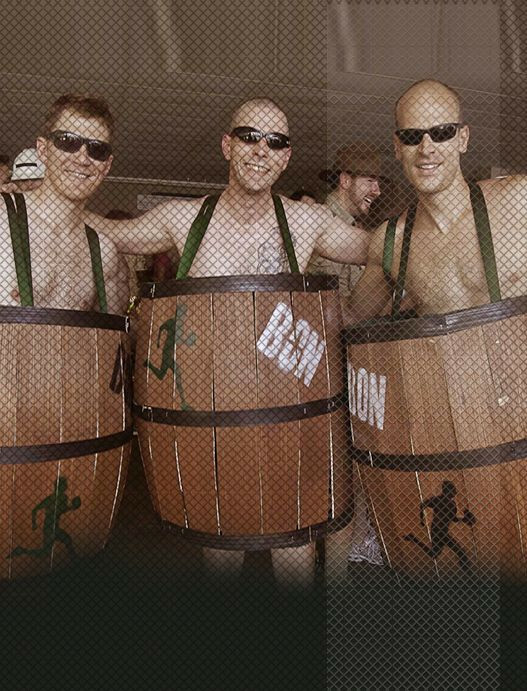 So please join in the fun and help us reach our fundraising goal of $25,000 this year!